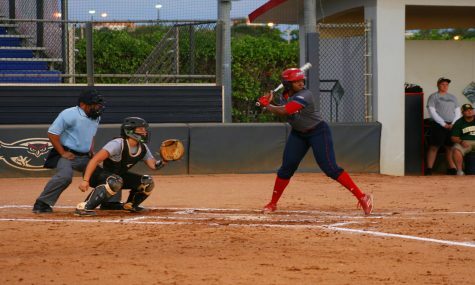 The Owls held a 4-1 lead after the fifth inning, but the Hilltoppers scored five unanswered runs to win. 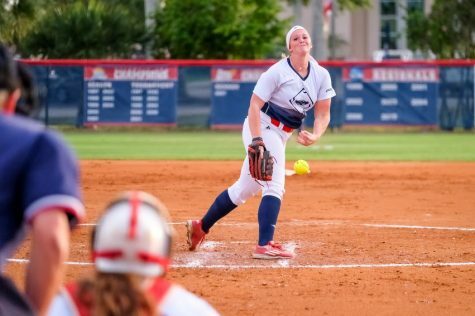 Florida Atlantic softball was bounced out the Conference USA tournament by Western Kentucky University 6-5 after surrendering a three run lead late in the game. 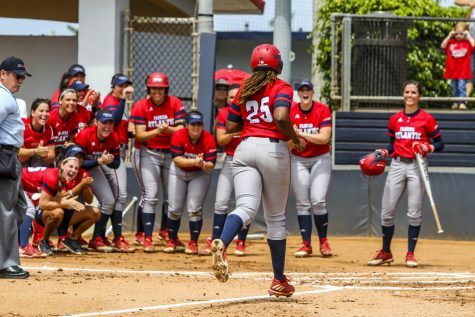 FAU (35-21) led 4-1 going into the sixth inning, but Western Kentucky (29-27) scored five unanswered runs, including two in the ninth inning, to secure a matchup in the next round versus Marshall University on Thursday. 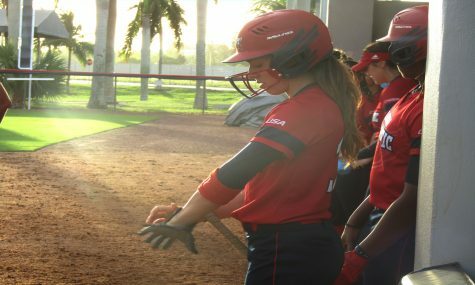 Sophomore Mia Olson was 3-for-4 with three RBIs while senior Delaney Rickey and sophomore Madisyn Palmer each went 2-for-4 with a run. Rickey opened the scoring for the Owls when Olson singled to right field. 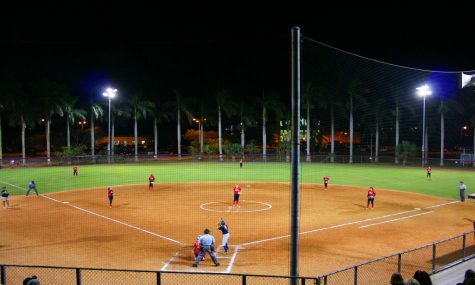 The Hilltoppers, however, would tie the game at one at the top of the fifth. 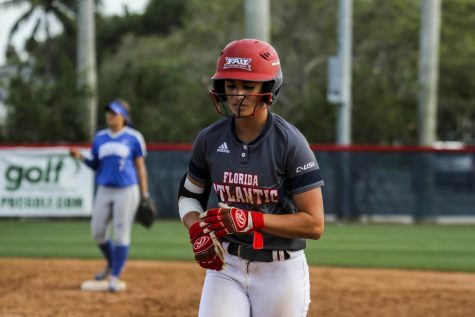 FAU would explode for three runs at the bottom of the same inning, as Palmer and juniors Alex Miller and Tatum Buckley each scored a run to push their team’s lead to 4-1. Western Kentucky would answer right back in the sixth, scoring twice to tie the game in the seventh. 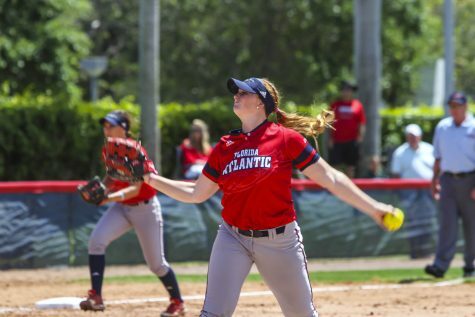 After pitching for the entire game, senior Amanda Wilson was replaced by Buckley in the top of the ninth. 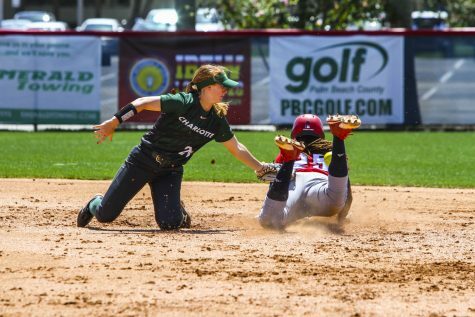 However, the first two batters she faced each got a hit, putting runs on base that would allow the Hilltoppers to get a 6-4 lead heading to the bottom of the inning. 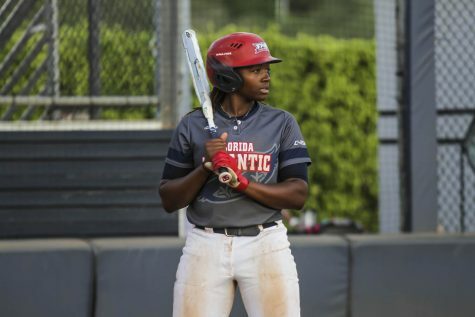 Miller would cut the lead to one after Olson flied out to left field, but sophomore Lauren Whitt flew out and was unable to drive in the game tying run. 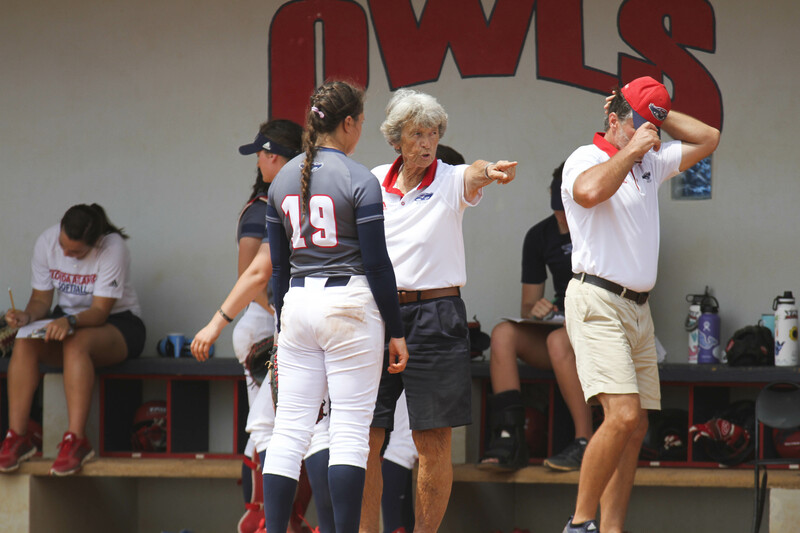 With the loss, the Owls are unable to win a second conference tournament in a row. 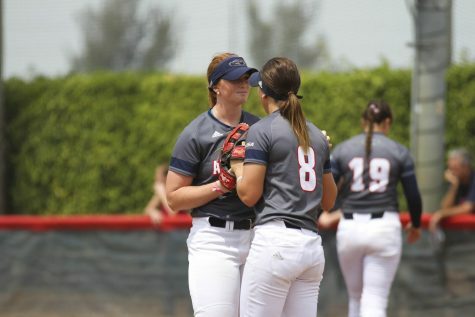 FAU will now have to wait until Sunday to find out whether or not it will get an at-large bid to the NCAA Tournament. Hans Belot Jr. is the sports editor of the University Press. For information regarding this or other stories, email [email protected] or tweet him at @Don_Phenom_.